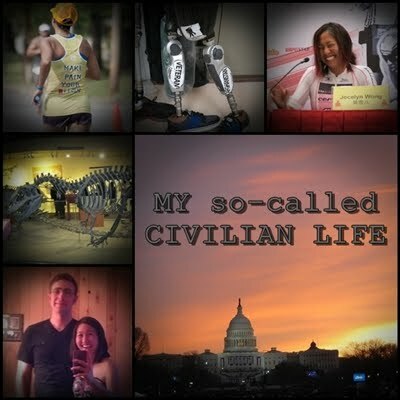 My so-called CIVILIAN LIFE: Going Halfsies! Yes. I know. 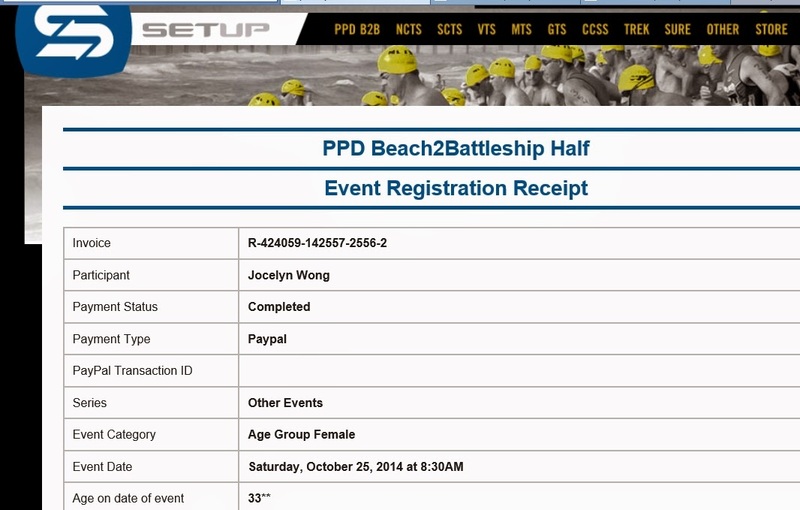 I signed up for a half ironman. I still have almost 4 months to train for it. Phew. Anyway, if you are feeling oblivious, the awesome chick in the photo above is none other than the very famous triathlon superstar, Rebecca Preston. Other than winning multiple Ironmans and finishing in the top 5 at Kona, my favorite un-retired pro triathlete is better known to me as being my former teammate, training partner, and then my coach when I first left teamTBB back in 2011. Even better, she is Australian but was the one who introduced me to American pop culture gems such as Glee (back when it was good and Finn was still alive) and the Hangover... while we were living in a dirty hole-in-the-wall hotel in Thailand. She is also still the first person mentioned in my "Thank You" tab for old sponsors and supporters. So Beck was in town--well, a 3-hour drive away in Williamsburg, racing the Rev3 tri with her beau Ben, who also races pro. We got to catch up and I played cheer squad, watching them both DOMINATE...Beck was women's champion in the Olympic distance race and I was very impressed as I haven't ever seen her race. We were always racing together or at different races, or at different times. After the race, they came up and stayed in the DC area with me and Kevin for a few days, as our first houseguests at the new condo. 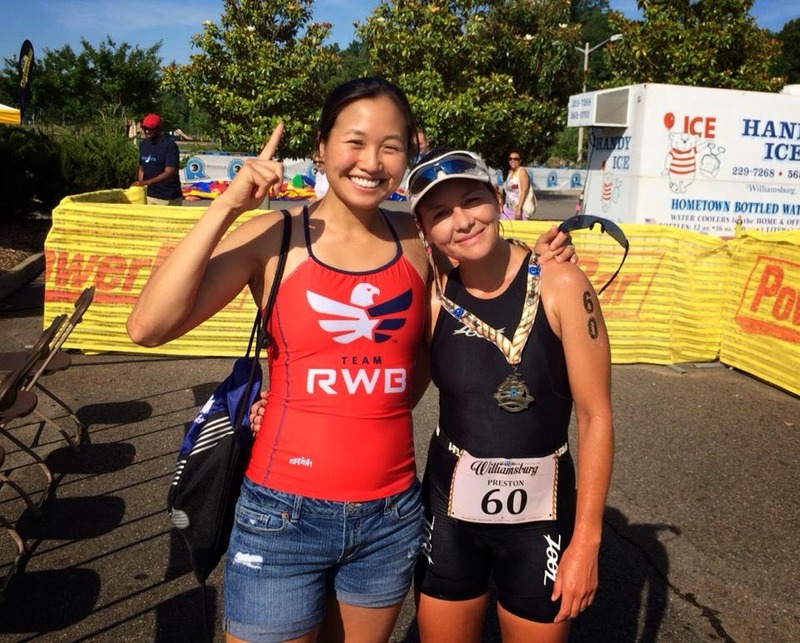 It was great to see how well Beck is doing--she retired from the full-time pro ranks a bit before I did, helped me transition from being a TBB athlete, and then was my mentor throughout my decision to step down from pro triathlon and beyond that. She herself works as a speech pathologist in Australia these days while doing triathlon for fun...of course she is so fast, she ended up getting her pro card back. I guess spending several days with her made me realize that everybody can do triathlon on their own terms; it's okay to still race as an ex-pro if you figure out how to balance the training (and expectations) right with working your grown-up job. Of course her visit happened to coincide with my body feeling disgruntled with running miles only (I was starting to throw in some bikes and swims to offset the impact of increasing run mileage) and my realization that yes, of course I am still very much performance-oriented. 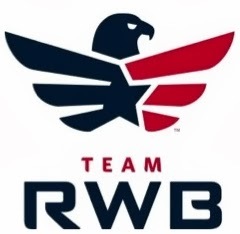 I can't even step up to the starting line of a 5k or Olympic triathlon without "going for the W". And I've always known that having a weak swim but very strong bike/run combo makes me much more successful at a half vs. Olympic distance--the swim is only 400 meters longer but the bike and run are more than double the distance. And Kevin is a very supportive future spouse who encourages my triathlon training (keeps me happy and not fat). 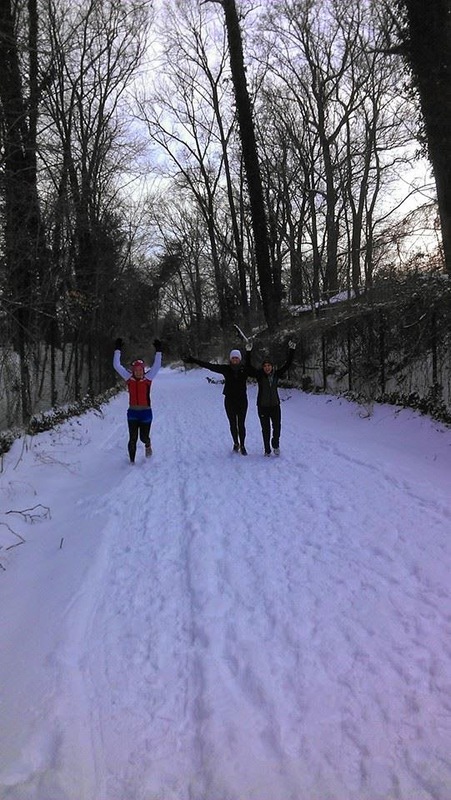 And the training for a half vs. an Olympic is really not much more, other than slightly longer hours on the weekend. And then of course my neighbor and triathlon friend Carmen wanted to do a late season half IM too (she did her first one at Eagleman 70.3 last month).